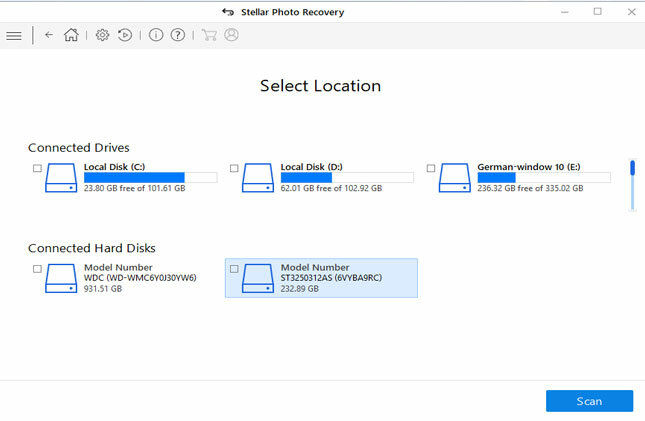 Summary: If you are on this webpage, then it means you are looking for the solution on how to recover hidden files from memory cards (SD, SDXC, CF, SDHC, etc). Well, in this useful post I am going to describe on how to get back hidden files from memory card in both manual and automatic way, just read it till the end. 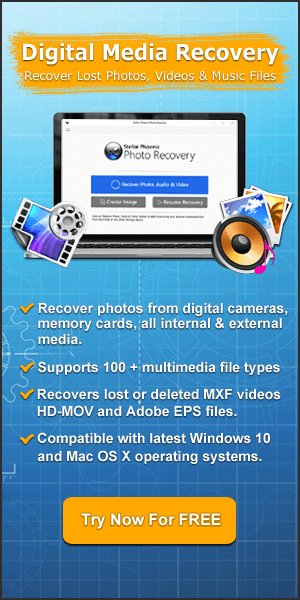 Efficiently restore hidden, deleted, lost, missing media files (photos, videos & audio) from memory cards. Also retrieve hidden files from USB drives, hard drive, external hard drive, virus infected USB and other data storage devices. 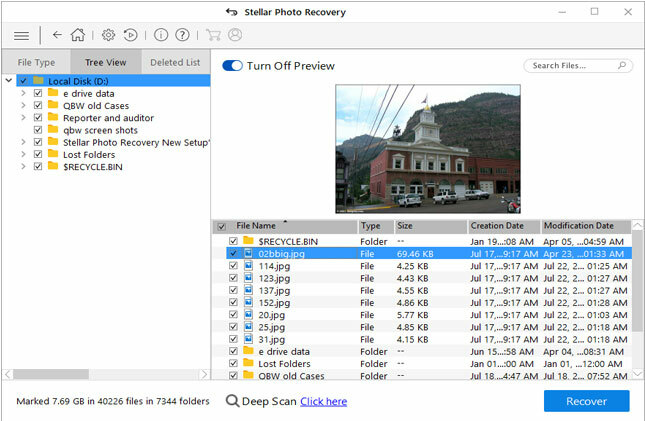 Preview recoverable media files within software before you proceed further to recover & save them on your PC. 100% safe and secure and easy to operate. Memory cards are used to save and transfer files between different computer, smartphones, laptops and it is also used as backup to store personal pictures, movies, videos, music files, etc. But there are also several reasons that cause files and folders on Memory cards and USB drive to be hidden. This was one real example. There are other several reasons through which users are losing or deleting their photos, videos and audio files from their memory cards. Some of them are mentioned below. Accidental Deletion: We often accidentally use “Delete All” option that deletes all files. Unknowingly, users might select all the files and mistakenly press ‘Delete All’ button. 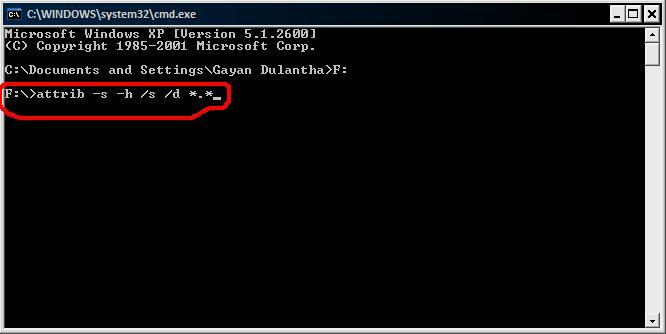 This result in the deletion of all files including hidden files. Virus Infection: When you connect card to the infected device then it can easily corrupt and delete data stored on your card including your hidden media files. So, these are some common causes that lead to the deletion or loss of hidden and other media files from memory card. But when you suffer from such scenarios, you don’t need to panic. Just be calm down because there are still chances to get them back, built you need to stop using your card further form adding any new data on it, because adding new data will overwrite the existing data and the recovery of hidden will become almost impossible. Below find out the two possible ways to rescue hidden media files (photos, videos and audio) from memory cards. If you are using Windows XP, click Start>Run. Type in ‘cmd’ and hit Enter. 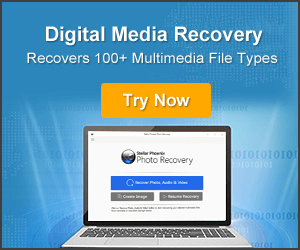 Photo Recovery Software is the perfect memory card hidden file recovery software for Windows/Mac that is designed to extract hidden photos (jpg/jpeg, png, tif/tiff, psd, gif, etc) videos (mp4, avi, mov, mkv, flv, wmv, etc) and audio (wav, amr, midi, aac, mp3, etc) files as well as show hidden files in sd memory card . 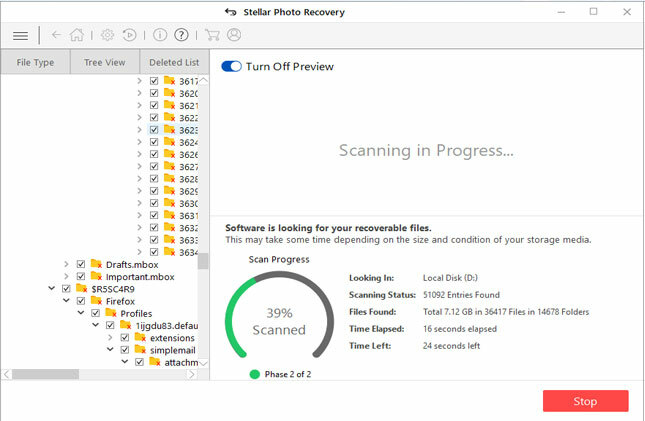 The software also restores deleted, lost, missing, formatted, corrupted, hidden media files from USB flash drives, digital cameras, camcorders, smartphones, mobile phones, tablets and other data storage devices. It can effectively rescue hidden files from SanDisk, Lexar, Strontium, Samsung, Sony, HP, Transcend, Toshiba, Kingmax, Kingston and form other memory cards. 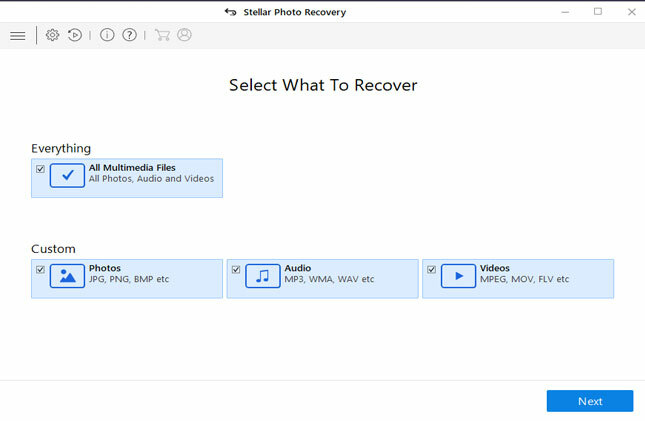 You can download the free trial version of the software that will scan your card and will display the preview of the recoverable media files and if you find your hidden files in the preview, you can then proceed further to purchase the full version of the tool to recover and save them on your PC or Mac. I hope by using any of the above methods had helped you in restoring your hidden pictures, videos and audio files from your memory card. If you ask me from the above solutions, I would recommend automatic method to get back hidden media files from card.